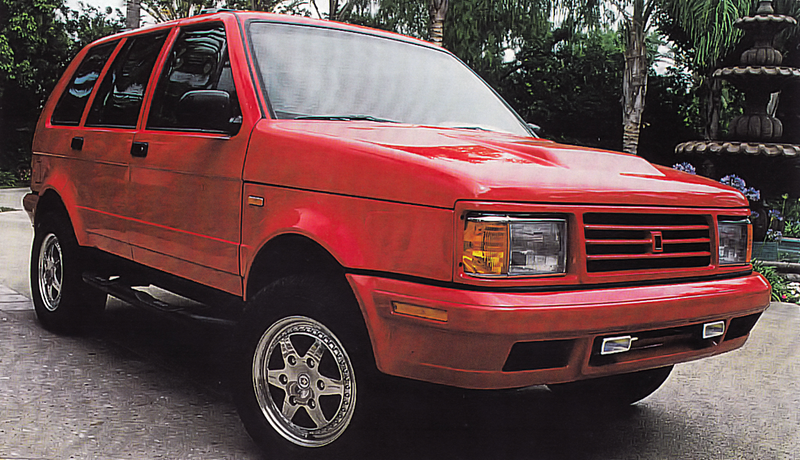 Designed in 1984 while I headed up the Rayton-Fissore Design Group, this project is significant in that it really started the era of the SUV type vehicle. It was the very first big off-road vehicle to use soft and rounded forms and to take this type of car away from the "truck-like" design concepts used previously. 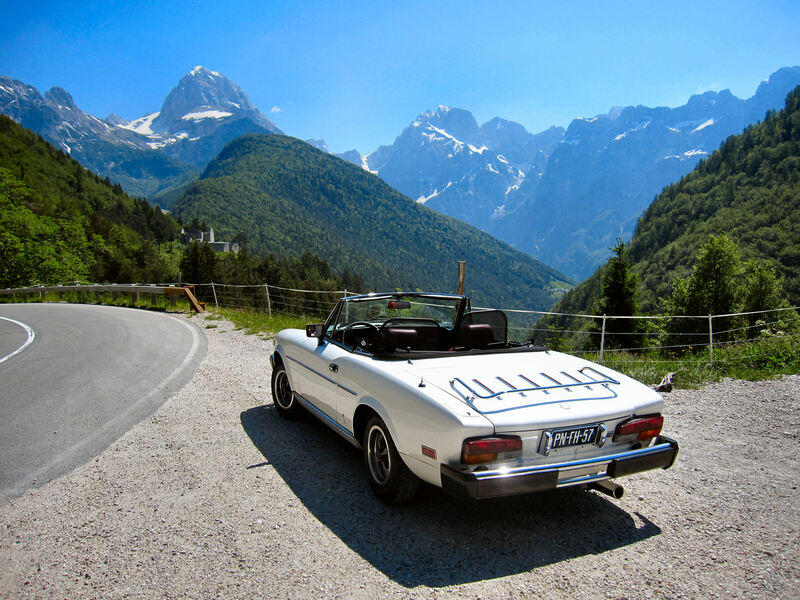 More than 6000 of the MAGNUM / LAFORZA vehicles were eventually produced, starting in 1985, interrupted a few times and then continuing to 1998 - and put back into production with a revised design in 2003. 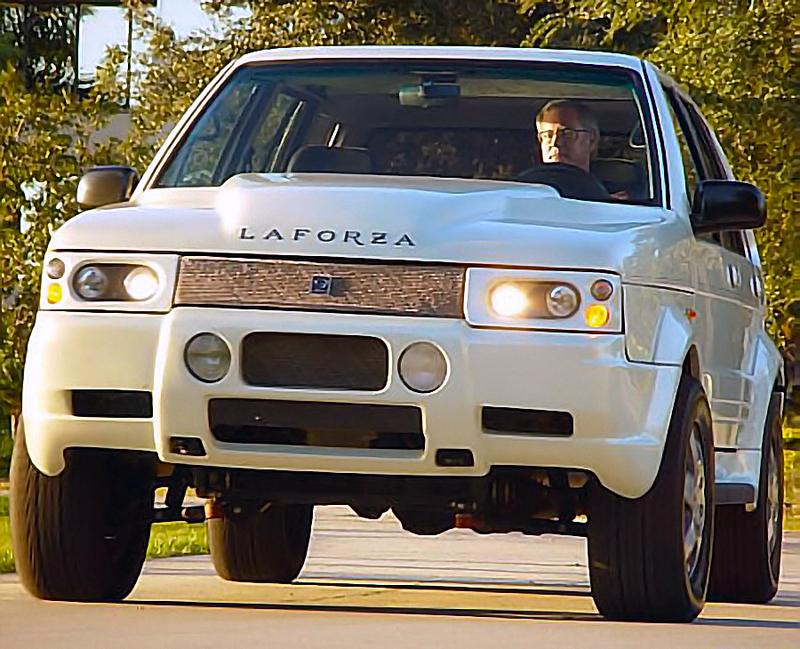 The Magnum / LaForza Turin PSV features a 455 hp supercharged motor, driving 160 mph, luxury interior and a 2 ton frame. 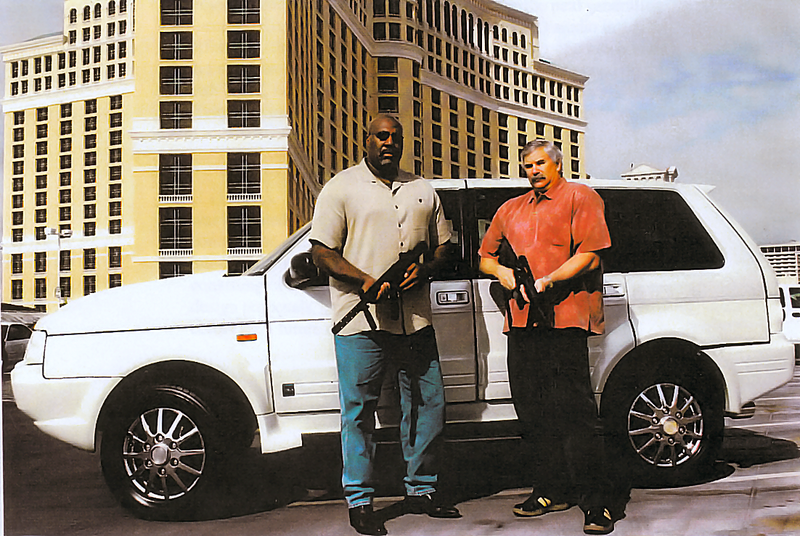 Available as a High Performance model or a fully ARMORED PERSONAL SECURITY VEHICLE (picture in front of the exquisite Bellagio Hotel in Las Vegas). It is the only factory-built armored luxury PSV in the world.